Select shipping method in cart. This item is not available for pickup in your area. 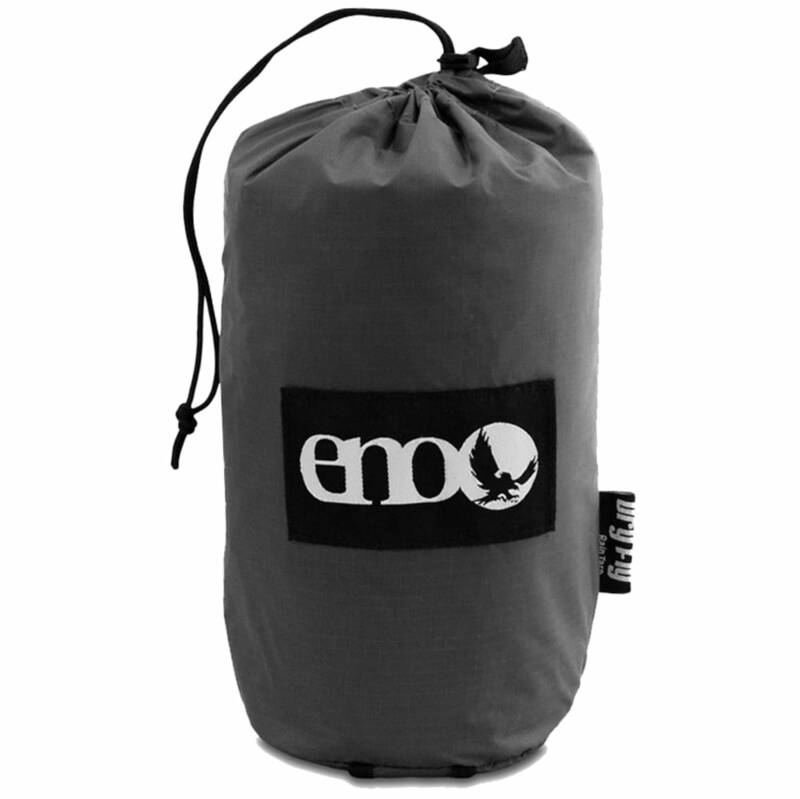 Dry by night, dry by day—the DryFly Rain Tarp from Eagles Nest Outfitters offers excellent coverage in hard rain. 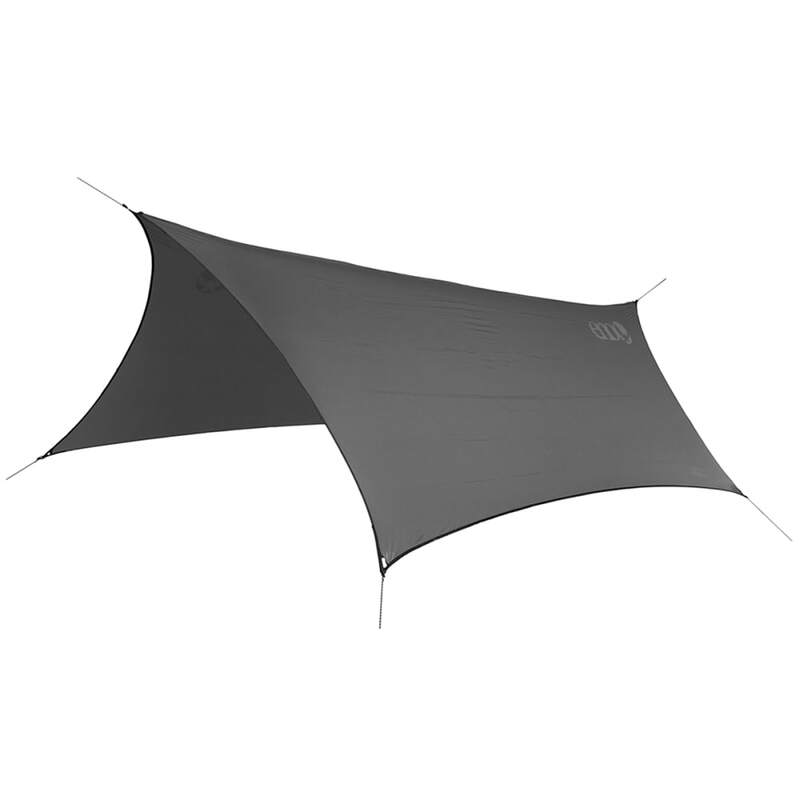 Its 8-point design enables it to stand up to the strongest of winds while the large footprint provides plenty of dry space to store gear or your friends. Dimensions: 10 ft. 6 in. x 5 ft. 2 in.